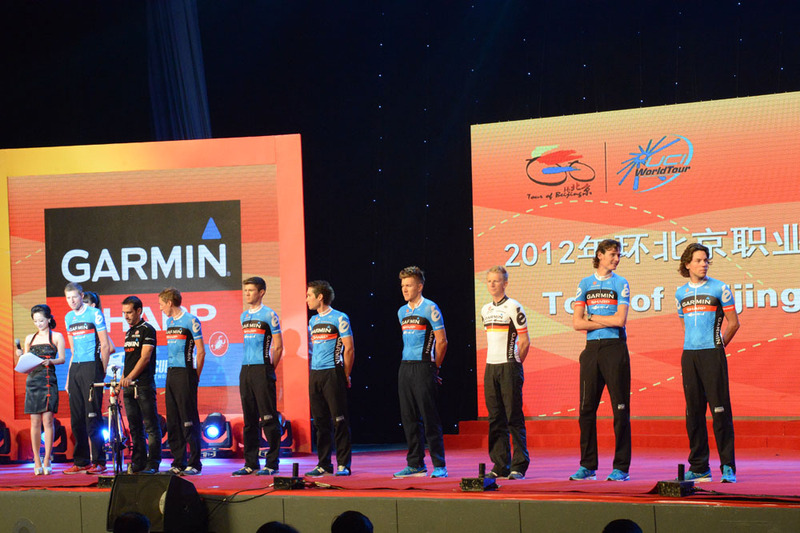 The final WorldTour race of the 2012 season, the Tour of Beijing, China, commenced on Monday with a team presentation. Defending champion Tony Martin (Omega Pharma-QuickStep), Andy Schleck (RadioShack-Nissan), Samuel Sanchez (Euskaltel-Euskadi), Ryder Hesjedal (Garmin-Sharp), Taylor Phinney (BMC Racing) and Edvald Boasson Hagen (Sky) are among those taking part in the race. There are four British riders lining up: Andy Fenn (Omega Pharma-QuickStep), Steve Cummings (BMC Racing), Alex Dowsett (Sky) and Luke Rowe (Sky). 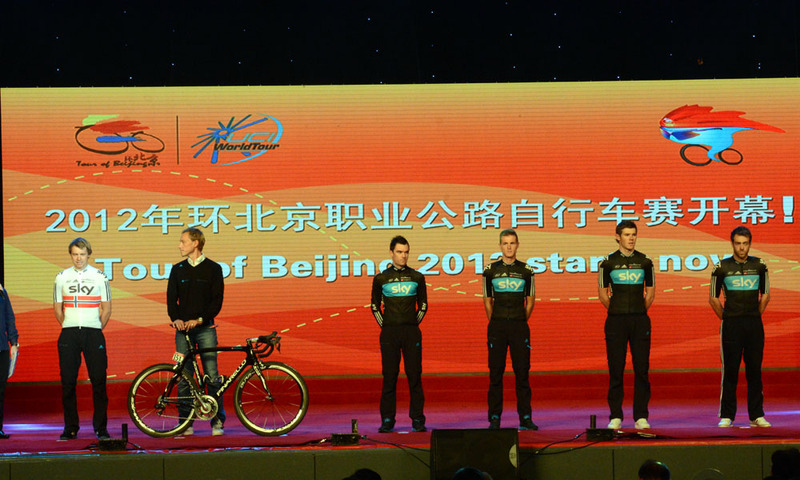 Whilst some teams have sent a full eight-rider line-up, Sky has only five members in its Beijing squad, making it the smallest team in the race. British sprinter Ben Swift was originally scheduled to ride but was forced to end his season early due to a fracture in one of his vertebrae. 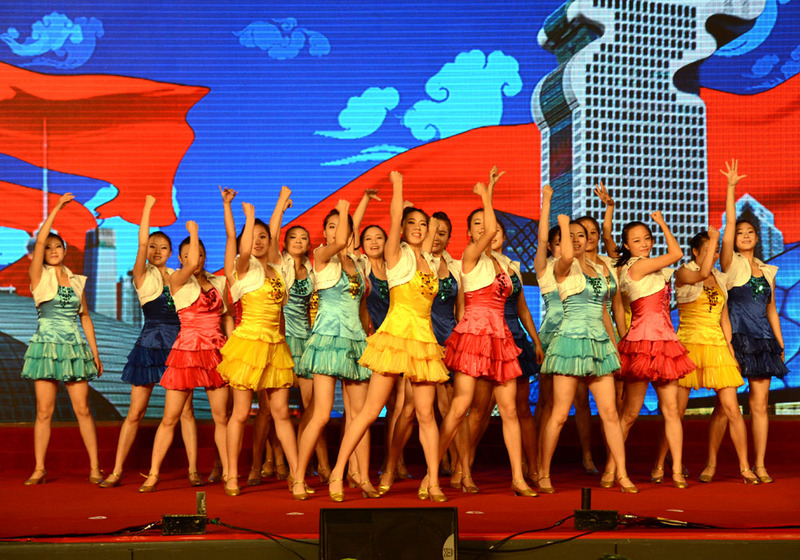 The racing starts on Tuesday with the first of five stages, a 117-kilometre trip from Tian An Men Square to Bird’s Nest Olympic Stadium. Overall, the race route has been redesigned to include more climbing than last year. All five stages encircle the Chinese capital, culminating in Saturday’s stage from Chang Ping to Ping Gu, the longest stage of the race at 182.5km and one that packs in four categorised climbs. Several riders have aired some concerns over air quality prior to the race. Phinney tweeted a screengrab from his phone stating that the air quality in the city was rated as ‘hazardous’, whilst Dowsett posted a picture of a thick smog hanging over the city. It’s not the only controversy surrounding the race after Japanese riders and the Japanese-backed Argos-Shimano team were effectively banned from the event due to on-going political ructions between China and Japan regarding the disputed ownership of islands in the East China Sea. 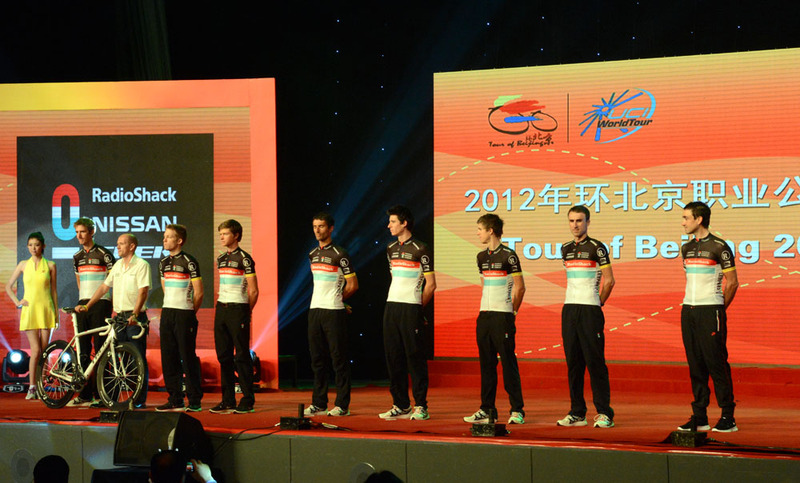 The Tour of Beijing was added to the WorldTour calendar last year.